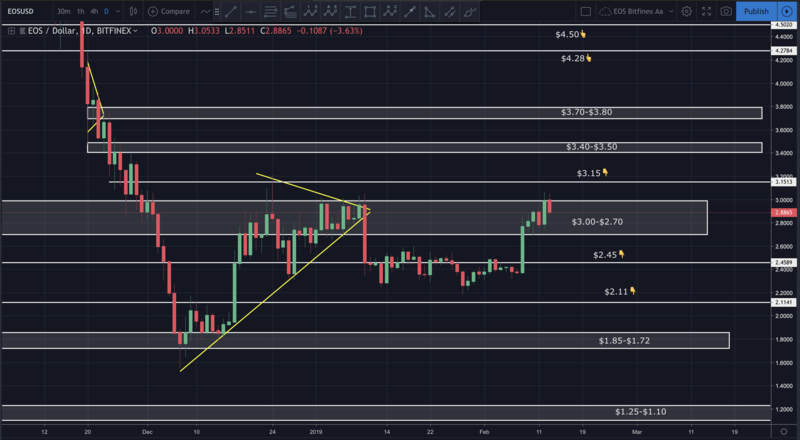 Bitcoin and EOS Technical Analysis: BREAKOUT LOOMING? Bitcoin continues to consolidate, but is showing numerous signs of a possible breakout. I discuss this further in my video analysis at the bottom. EOS has been trying to break above the $3.00 resistance. While it’s briefly penetrated by a wick, a decisive break above has been unsuccessful. Volume has been slowly rising and, like bitcoin, we are seeing signs of a possible breakout in the near future. In today’s video analysis I discuss where prices may be heading, traps to avoid and so much more. I hope you find it helpful. 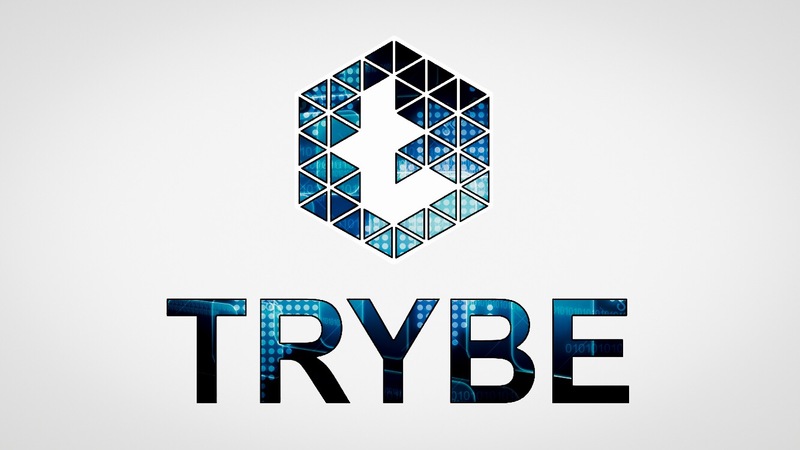 If you don’t see the above video, navigate to TIMM (https://mentormarket.io/workin/) or Steemit in order to watch. $NDX has hit the 200 day…now we reverse? 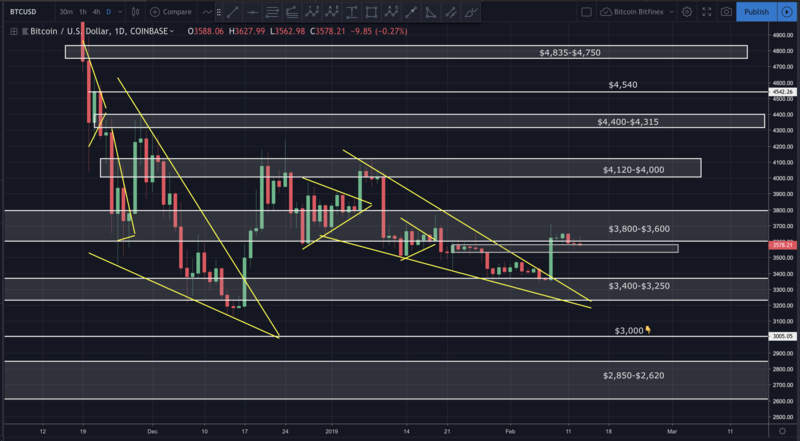 Bitcoin and EOS Analysis: CAN THE BULLS KEEP RUNNING?